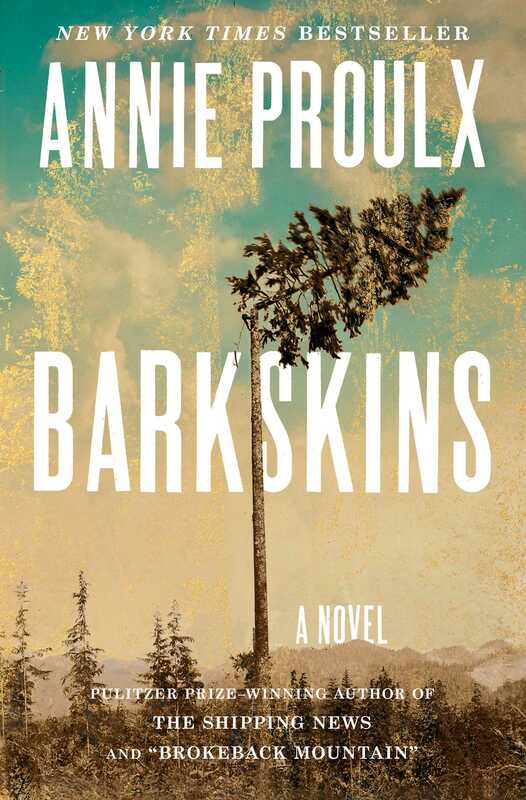 Though I adore Annie Proulx’s work and count her among my favorite authors, Barkskins did not engage me as much as her previous books. That’s not to say it’s not worthy of praise. It’s magnificently written. It’s also intricately detailed. To declare it as epic may be an understatement considering it follows several generations of two men’s families from the 1700s to present day. It pays an astounding amount of attention to historical fact, the trends and science of deforestation and reforestation, as well as various cultural customs spanning several centuries. Honestly, I felt like I’d lived several lives by the end of this book, and it taught me much about how difficult surviving in this country proved to be for both Native Americans and the various early explorers, invaders, and settlers. After all, nearly every character meets with a difficult end in this novel. It also made me think about my own family history, as well as what the future may hold for my descendants. So why didn’t I like it as much as Proulx’s other work? I suppose I found it a little dense and slow. Furthermore, part of what made it brilliant is part of why I didn’t find myself engaged – there are a lot of characters. Too many characters, actually. Six or seven of them I found captivating, but many of the rest were difficult to track and I lost interest in their particular stories. Frankly, I may not have been in the right frame of mind for a book so demanding of my time and attention. Perhaps I should revisit it in the summer when things are a little slower and I can give it more consideration (and possibly take notes). As expected, Proulx has delivered a masterfully written book full of such passionate detail and historical authenticity that it’s hard not to appreciate its many positives. In the end, though, I simply found it too long with too many characters that did not consistently hold my interest. This entry was posted in Book Reviews and tagged annie proulx, arts, barkskins, Book Review, books, entertainment, fiction, literature, reviews. While the novel did hold my interest throughout, I felt the ending was weak. Disappointing because the content of reforestation and people growing to appreciate the trees should be a hopeful theme. But the characters involved with this noble cause did not do anything for me, as did previous ones involved in conquering the wilderness for mankind’s utility. Interesting perspective. I didn’t consider that the theme at the end should be more hopeful. I wonder if Proulx is suggesting something in that it seemed as thought they were destined to fail, perhaps even die. That would be in keeping with the book as a whole, don’t you think? Thanks for stopping by! I enjoyed your comment. Ha,’destined to fail, perhaps even die’ sounds consistent with not only this book but with her entire oeuvre! That’s why Quoyle (The Shipping News) is such a hero. Definitely recommend it if you haven’t read it, but even though they’re dark, I think Proulx shines best in her short stories.